is an 8 mile-long, crescent-shaped barrier island easily accessible by one of 2 bridges connecting it to the Mainland of Sarasota. Siesta Key offers a laid-back island lifestyle with a carefree feel and no worries philosophy. Miles of soft, pure crystal-white sand have earned the Siesta Key Beaches many awards, including “World’s Finest, Whitest Sand”. 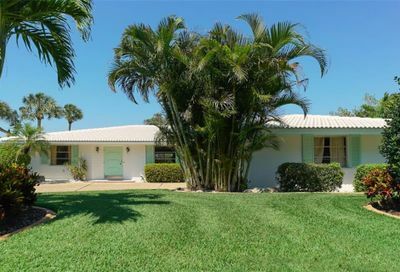 The island has a good mix of working professionals, retirees and second home owners who come to Florida for the winter to enjoy the warm weather. 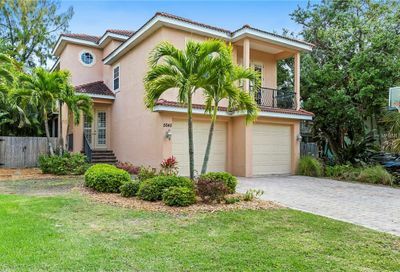 With miles of canals, lush tropical foliage, and spectacular beach and bay views, Siesta Key is the perfect place for a permanent or seasonal home. 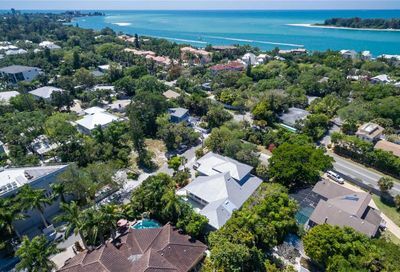 The homes and condominiums on Siesta are wide ranging, from the old-Florida-style homes to cottages on the beach, to grand mansions on the water, and of course the artsy condos and new home construction. 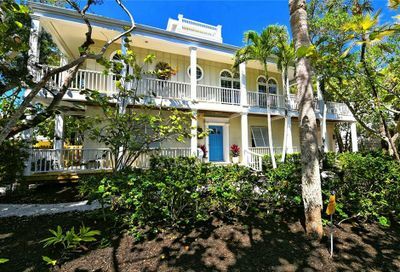 Many waterfront homes on Siesta Key can accommodate large boats and give easy access to the Gulf.